Almost any kind of lender will automatically reject your application for having a bad credit. It’s not surprising though since they see you as a high risk to their company because of the financial mistakes you had in the past – may it be a late payment, default, arrears, and the like. Loan providers use credit scores as the primary basis for your approval or rejection and if you have a low credit remark, there’s a good chance that you’ll be declined. This article will discuss the different things you need to know about a bad credit, the loan options you can have, where to apply for an advance, and how you can score cheap loans for a bad credit. When you have a damaged credit report, one of the options you have are bad credit personal loans. The advance is unsecured, thus there’s no need for collateral. Once approved, you can get an amount ranging from £250 – £1,000 with a repayment term of 6 months up to 2 years. It is settled on an installment basis, thus making the monthly loan amount smaller. Compared to a regular loan, the amount offered is smaller and the interest rate is typically higher. Applying an expensive rate is one way for the cheap loans lender to discourage those who cannot afford the loan to avoid late payments and default. Despite the exorbitant interest rate applied, a bad credit personal loan is still a good choice when you need a short-term financial assistance and you can’t borrow from anywhere else. It has no restrictions and can be used for almost any purpose. and you’re not required to explain why you’re borrowing the loan. But then again, it is costly and ideal only as a last resort. In case you have no other options, you can look for cheap loans for a bad credit online to minimize the costs. Personal loans can also be used for travel and other leisure-related costs, or even when you want to purchase a new gadget; however, it is not ideal unless you’re willing to handle the exorbitant rates. When you have no options left rather than a bad credit advance, one way to reduce the expensive costs is to find cheap loans for a bad credit direct lender. You can start by going online and comparing the lenders you see. Being on the first page of a webpage doesn’t necessarily mean that they are the cheapest personal lenders. The only way to find out is to compare their interests and other charges. You can also use a loan comparison site. These websites have accumulated all the necessary details about various lenders so you don’t need to spend much time researching on your own. However, the options you have are limited since they only display those they are in partner with. You can also ask for a referral. Talk to the people you know and trust and ask if they can provide a name of the lender they have dealt with before. Chances are, you’re not the only one who has borrowed from an online lending company. Now, create a shortlist and compare each loan company. Cheap loans for a bad credit are easier to settle but still, you need to consider a few things first before you get an advance online. Getting a free copy of your credit report doesn’t necessarily mean that you have a bad credit rating. If you’ve borrowed beforehand, it’s important that you check on it on a regular basis. 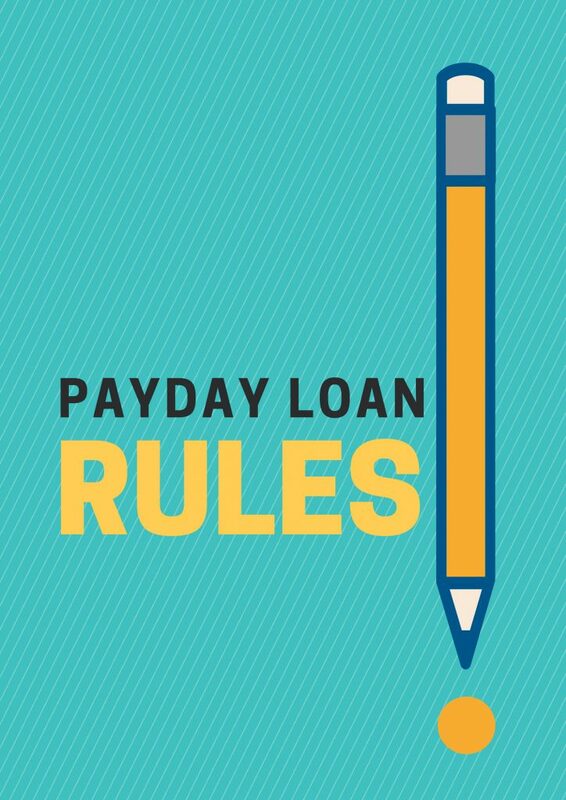 Make sure that all your payday payments are recorded and no inaccurate data are entered. A credit report is an important tool when creating a new line of credit. Almost all lenders will check on it to determine your creditworthiness, to come up with a decision, and to find out the amount you can have as well as the interest rate to be applied on the loan. Even if you know you’re a responsible borrower, there’s a chance that you might miss the loan’s due date. Whatever the reason is, it will not be valid for the lender therefore, it’s important to have yourself notified by setting a reminder using your phone or writing it down. You can also ask your bank or lender to send you a notification over the email or via text. It is free-of-charge and it will help you avoid late payments. 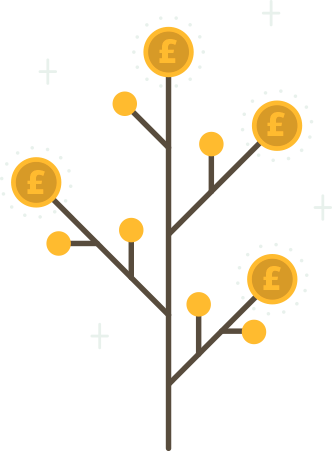 You can also have the UK loans amount debited automatically on the loan’s due date by granting the lender an access to your bank account. If you have multiple debts, there’s a chance for your loan application to be declined. The lender will take you as a big risk as well even if you have a good credit remark. This only means that your income is already divided and may not be enough to cover an additional loan. Therefore, settle all your accounts first before you take another advance. Taking cheap loans for a bad credit often means exerting more effort and time. However, this will surely pay off in the future. After all, not all lenders are created equal and the first company you see doesn’t necessarily mean it’s the best. Spend time in researching skills and don’t forget to find out what their previous clients say. Are they approachable or intimidating? How professional are they when answering concerns or complaints? Do they offer 24/7 customer service? It’s also important to take note of the Annual Percentage Rate or (APR). Therefore, do not focus on the interest alone; rather, find out all the charges associated with the credit. There are lenders presenting lower interest rates without explaining all the hidden charges. If you happen to land in this kind of company, it’s best to look for another one.